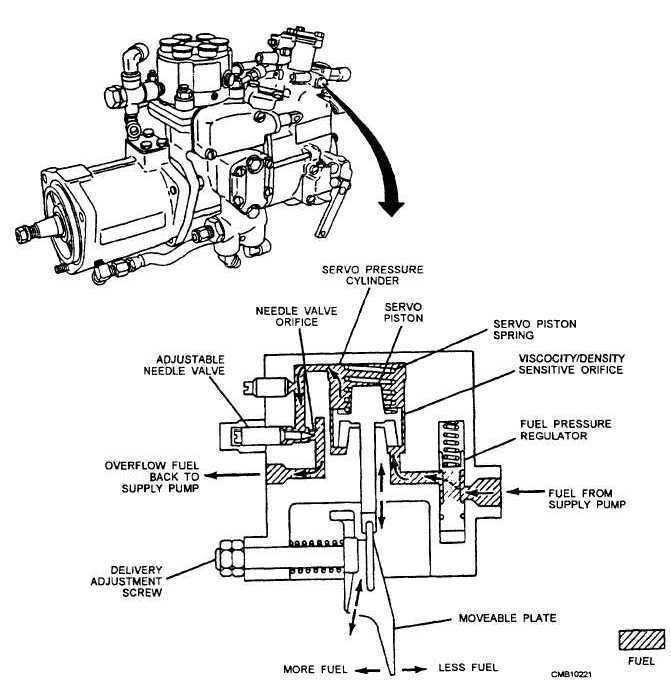 Home > Construction Training Manuals > Construction Mechanic Basic > Figure 5-38.Fuel Density Compensator. Figure 5-38. - Fuel density compensator.